/ What’s The Best Backpack For A Bug Out Bag? 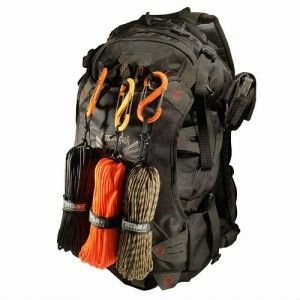 What’s The Best Backpack For A Bug Out Bag? This question is sort of a-kin to asking "how long is a piece of string? ", we won't know which is the best backpack for a bug out bag until we know your situation and limitations. 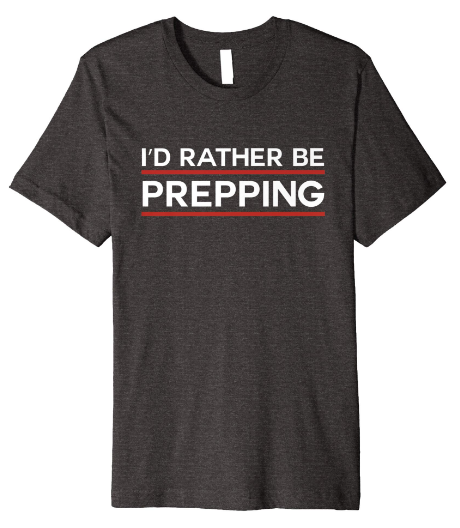 So let's get into that and make sure you're ready to bug out when the shtf or teotwawki or maybe just to get away from the family...you know what I mean. In all seriousness though, we need to know your unique situation to decide which backpack is best for you. Aren't bug out bags, go bags, 72 hour bags, and all that jazz the same thing?? A bug out bag, or backpack in this article, is something to get you and your family to a predetermined safe point ​to either bug in underground or relocate to a safer location. This isn't a long term survival bag, it's just a tool to start you on your journey. ​And something to keep in mind when preparing these bags for your escape plan make sure you're not strapping an anchor to your boat instead of a sail. You don't want this bag to exceed 40 lbs., unless you've drilled your plan and route over and over. Most of all you don't want to pick out a bag that's got military grade written all over it. 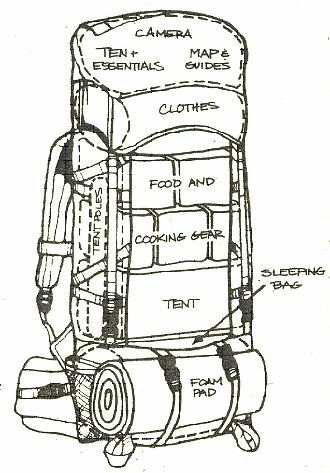 In this situation the backpack you use for a bug out bag will be a bit larger than others, especially if you have family. Unless you plan on abandoning ship and starting over. So with this in mind you'll want a pack that has ample room, durability, and the option to make last minute additions. Because you know that you'll be walking out of the house and realize you forgot SOMETHING or just want that one more special thing. Screams military preparedness, which places a huge target on your back. Proceed with caution in crowds. We spend at least 40% of our lives in a vehicle, so planning to bug out from your vehicle is a must for anyone with a brain. Now it should be known that we have a bit of partiality to this bag in general, thanks to the amazing in depth review by greywolfsurvival.com. He took the time to go through the ins and outs of this pack with his usual high standards, and since it passed we can rest assured that this backpack is worth it's salt as a bug out bag! Not very compatible with blending in unless the grey material is used. Looks "military", which makes you a target. Stitching that holds it together is hit or miss, but company is willing to replace. This is an area of your life that demands you be present for 60% of your day, so you'd do well to have a go bag at work just in case. Catastrophe doesn't send a save the date to warn you when it's coming so you'd better be ready in all situations! Because the last thing you need is to have co workers eyeballing your supplies and looking to you to share when the shtf.